Show dates are Nov. 3, 4, 5, 10, 11, and 12. Friday and Saturday shows begin at 8 p.m., while Sunday matinees start at 2 p.m. Main-stage performances are held at the Theresa Aprea Theater, 199 Scoles Ave., Clifton. In announcing the casting call, we are seeking “triple-threat” performers who can sing, dance and act. A cast of at least 25 is being sought, including ensemble roles and tap dancers. The story is set in Manhattan in 1922. A gutsy Millie Dillmount arrives to fulfil her modern and chic life dreams, which quickly dissolve into reality. She gets mugged, falls in love (“moderns” don’t do that), lives in a seedy hotel run by an actress-turned-villain, and encounters all the big city has to offer. Her adventures include meeting up with quite a wide variety of interesting people. eight to 10 male roles in the hotel, office, police, and for Muzzy’s boys. Other parts include speed tappists for the office and a few older celebrity roles. Auditions are open for all roles. Those attending the casting call should prepare a song in the style of the show. Performers should be dressed to move; choreography will be taught at auditions. Kathleen Kellaigh is the director of the production. Jalmari Vanamo serves as musical director, Judi Niebuhr is the choreographer and Tara Freifeld is the stage manager. 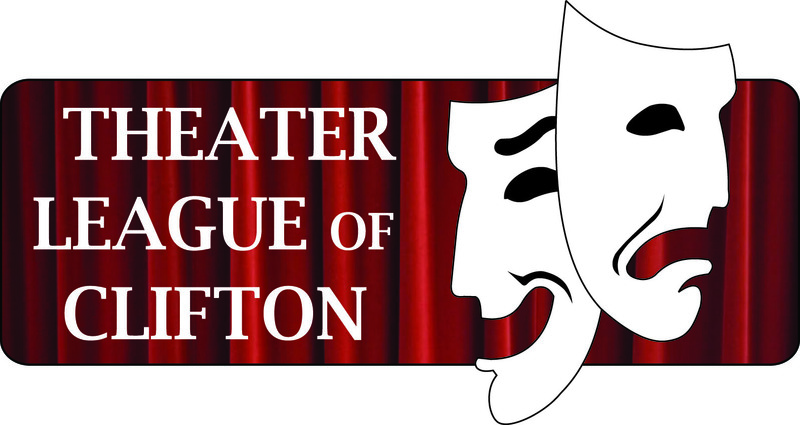 For more role information and vocal ranges, visit our website (www.theaterleagueofclifton.com) or call (973) 928-7668.